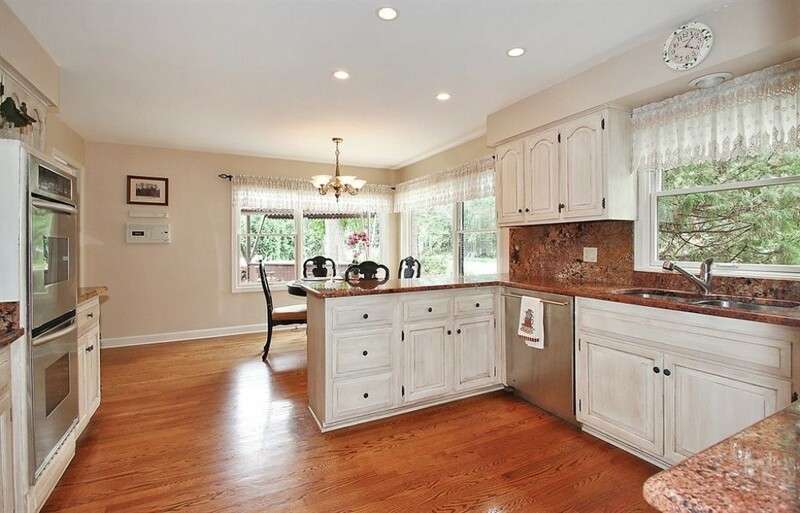 Installing Carpet, Hardwood, and Laminate Flooring in Mount Prospect, IL since 1975. One of Chicago’s largest suburbs, Mount Prospect boasts award-winning schools, a wealth of businesses, and a diverse population. Mount Prospect is home to many parks and recreation centers, including the Friendship Park Conservatory, RecPlex, Lions Recreation Center, and Big Surf Wave Pool. 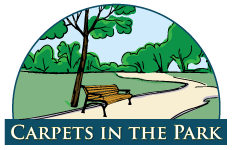 Carpets in the Park is proud to have been serving the residents and businesses of Mount Prospect for over 30 years. Our competitive prices and excellent customer service set us apart from the pack. But don’t take our word for it. See what our customers have had to say about working with us.